Are you looking for a Cheap Dedicated Server hosting that works on best in class enterprise-grade hardware and provide blazing fast server speeds? 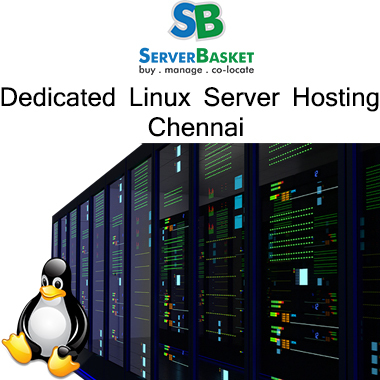 Then no look further than Server Basket, where you can purchase the dedicated Server hosting at a low price and resell it for higher margins. Get dedicated and powerful resources to handle multiple tasks and improve your business without any limitations. The Cheap Dedicated Server hosting offered by Server Basket guarantees Higher Uptime, better Security, Scalability, and Reliability. Never worry about downtime, our highest priority is keeping your application online, and we take that seriously. The Tier 4 Data Center in which we host your Dedicated Server in India is built with high security, multiple active power, cooling paths and the best in class infrastructure. Your website will be faster, and visitors can access it quickly since the server is hosted locally. Get full Administrator and Root access with our Affordable Dedicated Server hosting. Any additional software can be installed and customized upon your request. We will also provide WHM control panels and cPanel that helps you to manage your Cheap Dedicated Server hosting. 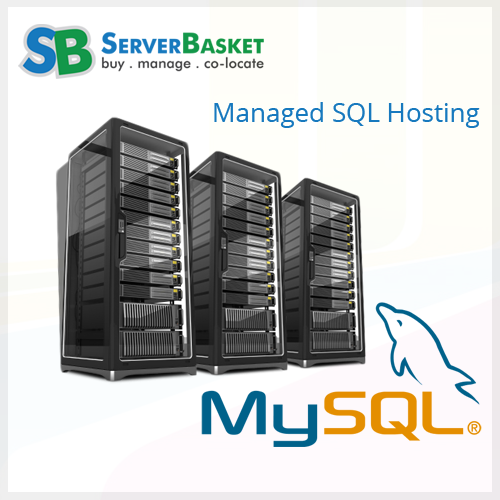 You can install server wide applications, edit any file on the server and configure applications like MySQL, Apache, etc. Get the Operating system that you need, we will install any operating system on your dedicated server. Windows Server 2016, Windows Server 2012 R2, Windows Server 2012, etc. are some of the windows OS and Coming to Linux OS, you can select Ubuntu Linux. , Arch Linux, Linux Mint, Fedora. OpenSUSE etc. 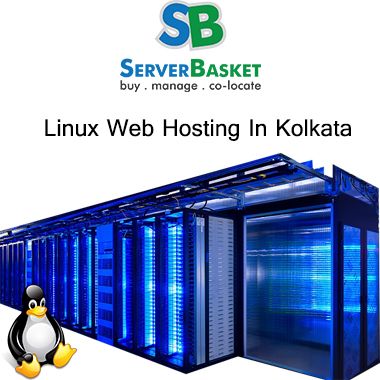 Server Basket can help you pick and deploy the best operating system to make it a Windows Dedicated Server Hosting , even if the choice is a custom OS. You can upgrade your Dedicated server to a more powerful server at any time. Need more RAM, Disk space and more powerful processors? 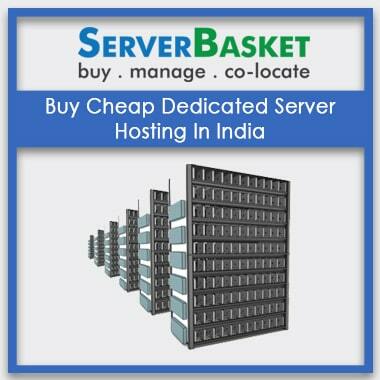 Then the Cheap Dedicated Server hosting we sell can be scaled up to suit your needs in just a few clicks. Upgrading the Dedicated Server hosting only takes a few minutes and is practically invisible to your users. 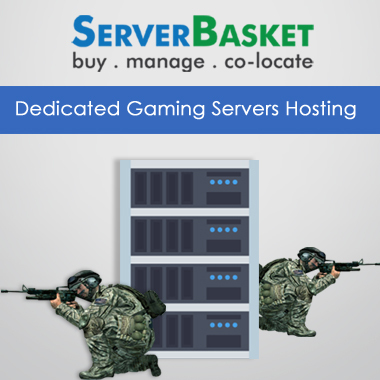 Providing High-security level is always a tough challenge to many dedicated hosting providers, but Server Basket makes it 100% possible by minimizing the risk of attacks on your website using the Virtual firewall Options for advanced security, intrusion detection, intrusion prevention system, anti-malware, and DDoS protection. We can create a custom server based on your requirements. Simply contact us, our sales team will provide an instant quote for an affordable and Very Cheap Dedicated Server hosting that exactly fits your needs. Our servers are the ideal choice for large databases as well as artificial intelligence, high-performance computing (HPC), virtualization, big data, etc. Server Basket offers customizable dedicated servers that allow you to create the best configuration for all critical business tasks. With Cheap Dedicated Server hosting from Server Basket, you get Website Backup & Restore option that always protects your website’s data. Take the comfort in knowing that your data is always secure and can easily be restored. Back up is one of the most menial, yet important thing of every server. Server Basket latest backup systems that allows us to take backups quickly with more frequency when compared to traditional backup systems. We understand that connectivity is a vital component of our services. Hence, we operate in tier 4 datacenters with state of the art networking and premium connectivity that guarantees almost 100% uptime. With superior hardware and high-end infrastructure, we are able to promise a 100% uptime. Our highly experienced in house support team is here 24/7 to help you resolving your issues or answering the questions you have regarding our dedicated server hosting. You can contact us by raising a ticket via our website chat, email or phone call. In case if any unexpected problem occurs with our Cheap Dedicated Server Hosting , our team will help you get your website back to the way it was before the problem occurred.